The precinct where commercial businesses feel totally at home. 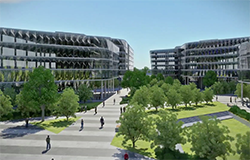 Airport Business District is well-suited to commercial, offering flexible lease terms, market leading design and fitout, along with reduced operational costs via Adelaide Airport’s innovative recycled water and continuous improvement energy reduction programs. Adelaide Airport’s ongoing commitment to environmental improvement is best evidenced by the recently awarded Level 2 ACI Environmental Accreditation, being the only Australian airport to have this level of accreditation. 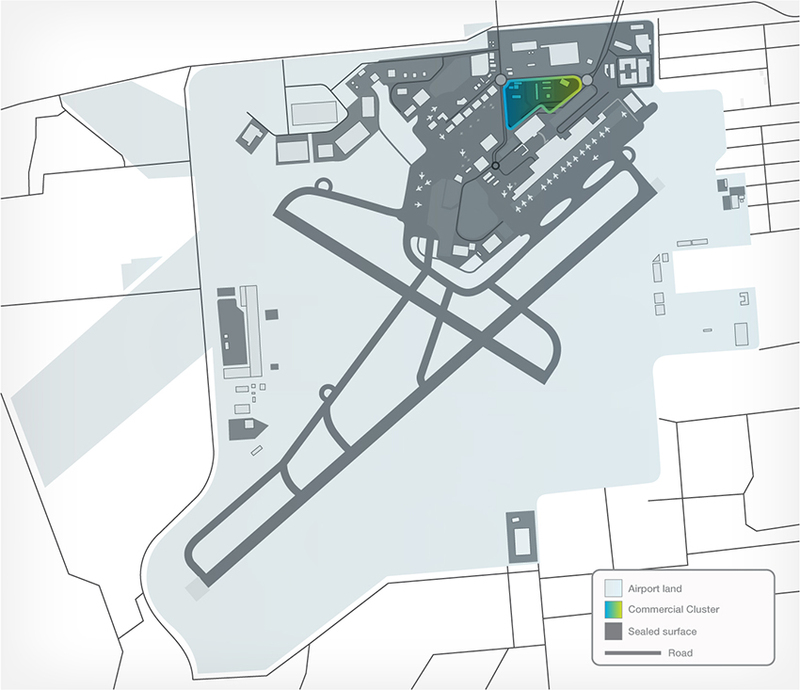 With potential access to the Airport Hotel and the Terminal, plenty of onsite parking, as well as retail and recreational facilities in close proximity, Airport Business District offers significant benefits.